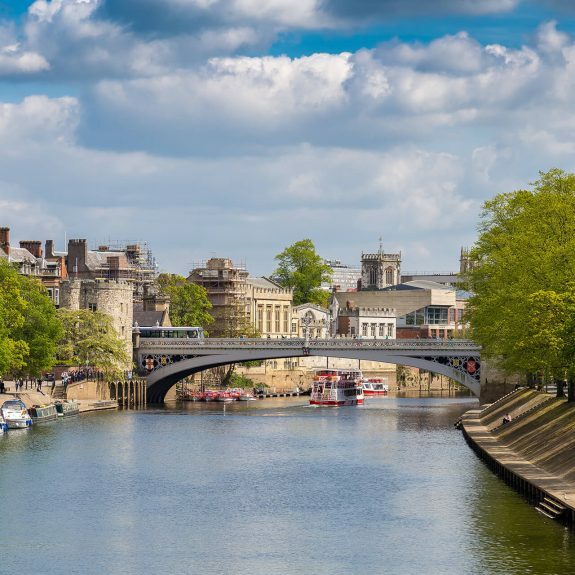 The beautiful city of York, framed by its Roman walls and gothic cathedral, is a place not to be missed. 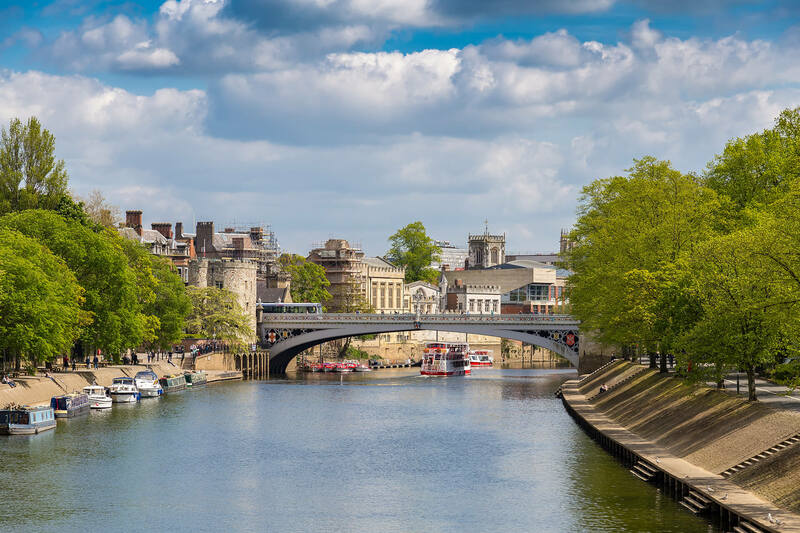 York offers something for everyone whether your idea of a perfect Saturday afternoon is exploring some of the city’s famous landmarks, meandering through the winding cobbled streets or sampling some of the finest array of cakes at one of the quaint tea rooms. 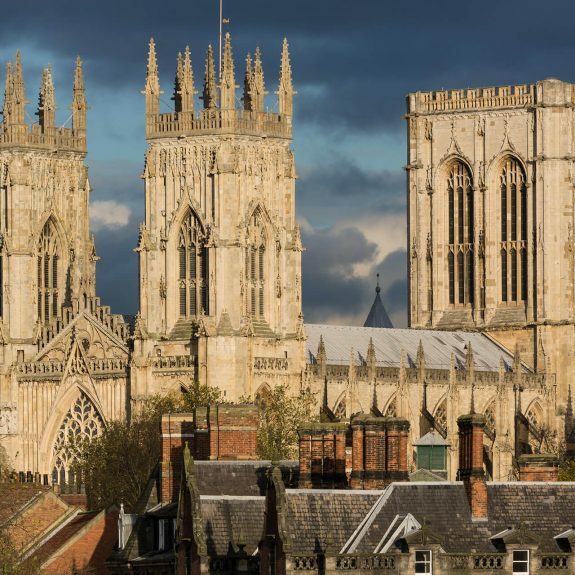 York Minster – This majestic gothic cathedral offers breath-taking architecture and is a must-visit when in York. Fairfax House and Beningbrough Hall – For those who appreciate Georgian architecture, Fairfax House and Beningbrough Hall are well worth a visit. 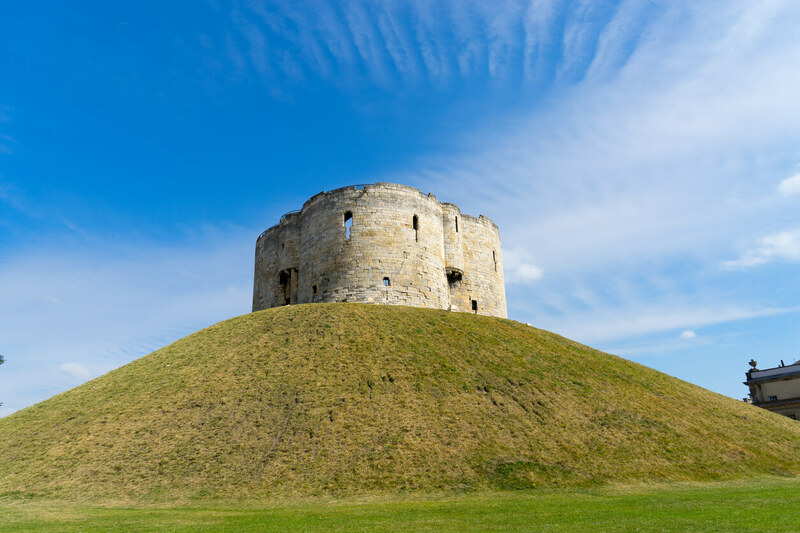 Cliffords Tower – This is almost all that remains from York Castle. 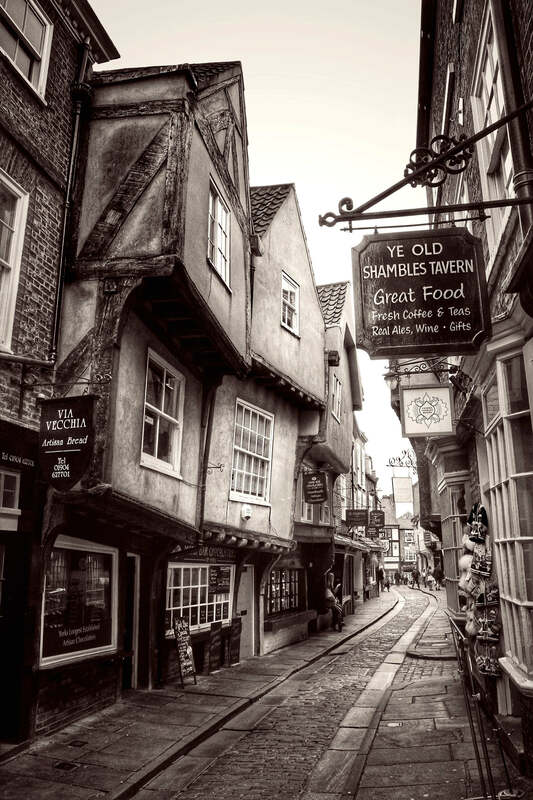 Jorvik Viking Centre – After the 2015 floods, the Jorvik Viking Centre has been completely re-imagined. Bringing the sights and sounds of the Viking Age to life, the Jorvik Viking Centre is a great place to visit on a family day out. 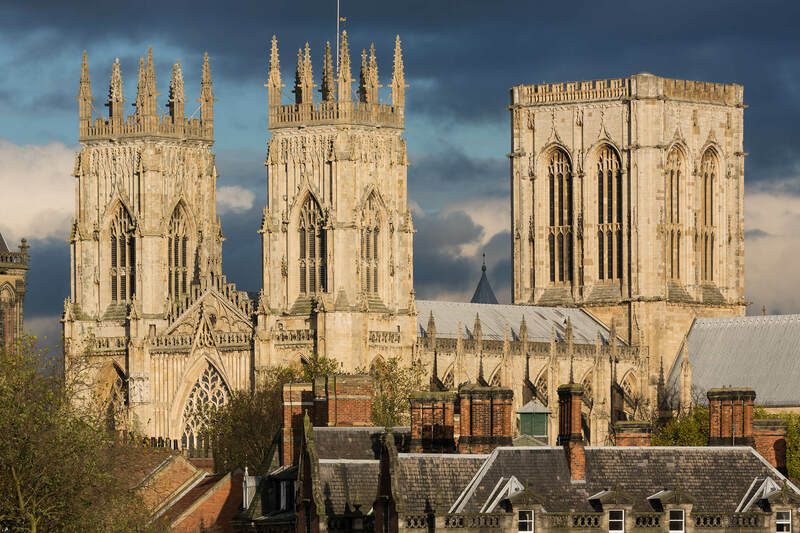 York Dungeons & Original Ghost Walk – Recommended for those who enjoy a frightfully gruesome and scary experience. 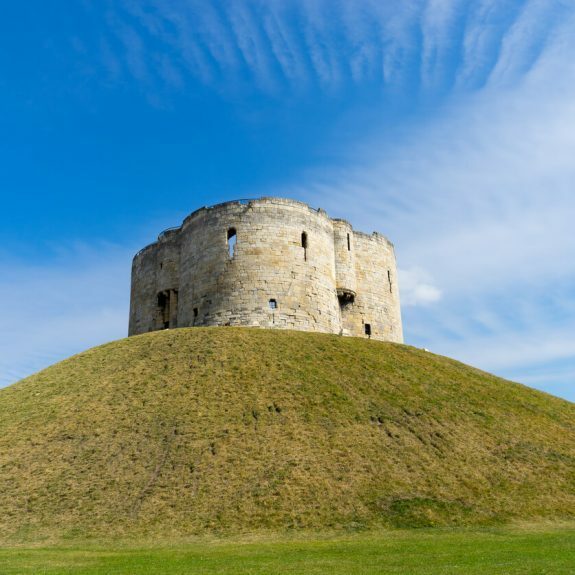 York Racecourse – Perfect for a grand day out and to see some of the famous jockeys in action. 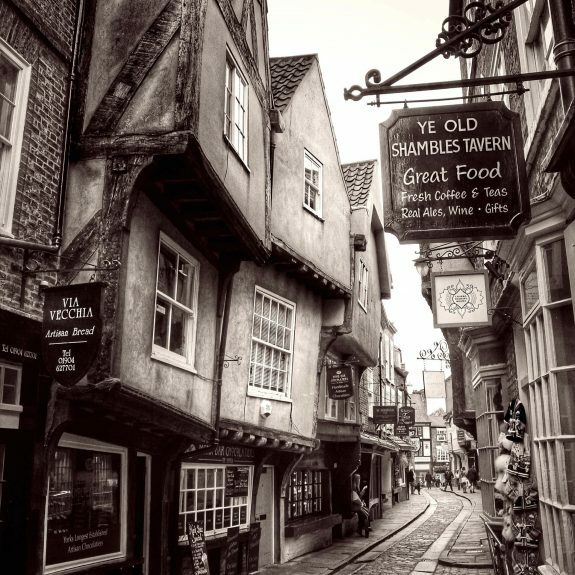 Betty’s Tea Room – No visit to York would be complete without a stop at one of its cafes. Betty’s offer a huge selection of mouth-watering cakes and a never ending selection of teas. Castle Howard – One of England’s finest baroque mansions, Castle Howard was the location for the filming of Brideshead Revisited. National Railway Museum – This is packed with activities for children of all ages. You can watch engineering work in progress and browse some of the most iconic locomotives.